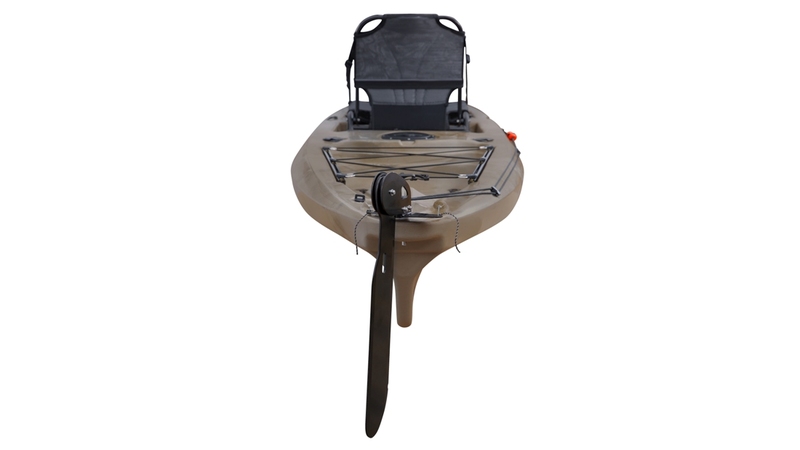 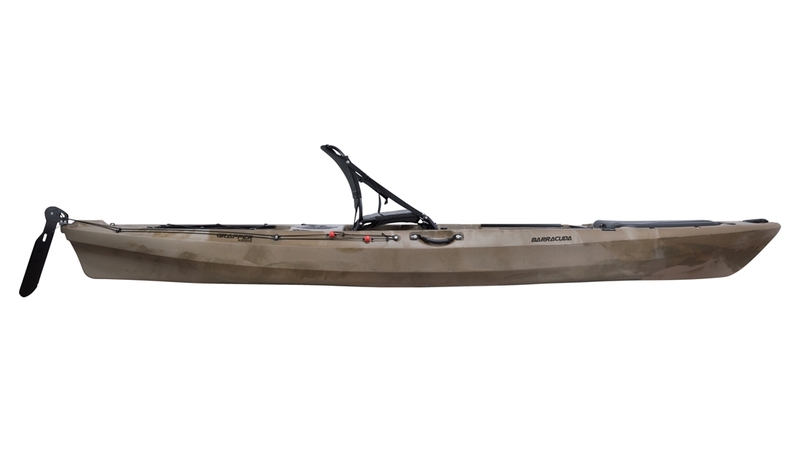 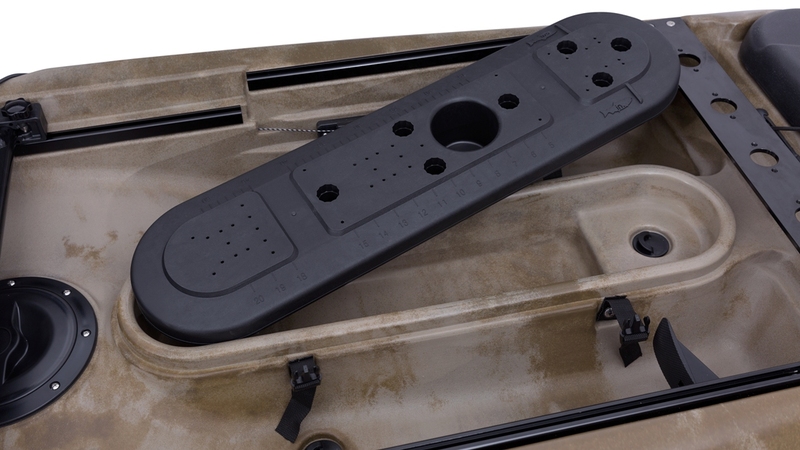 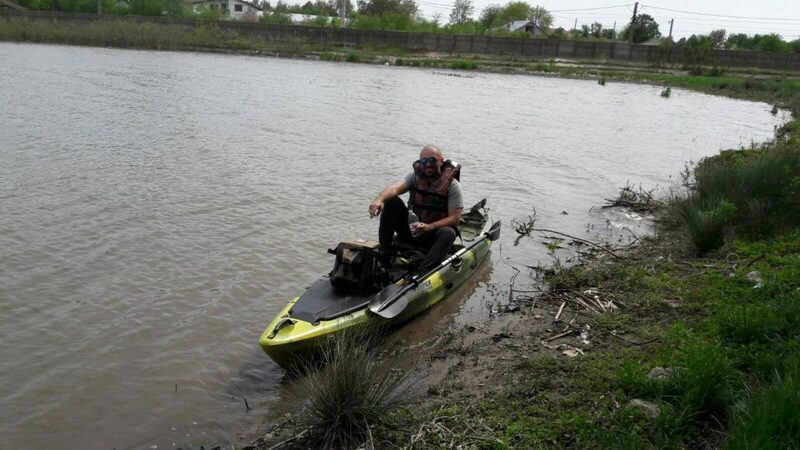 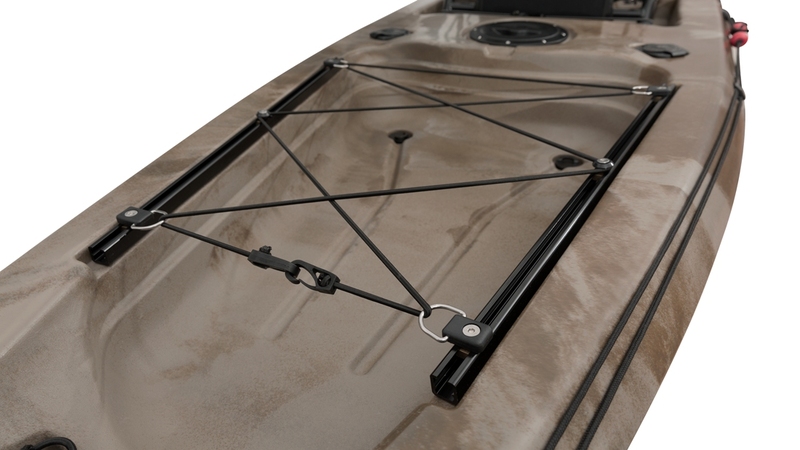 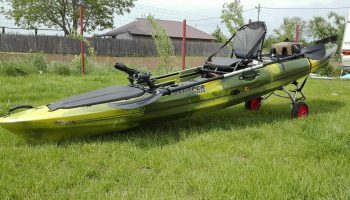 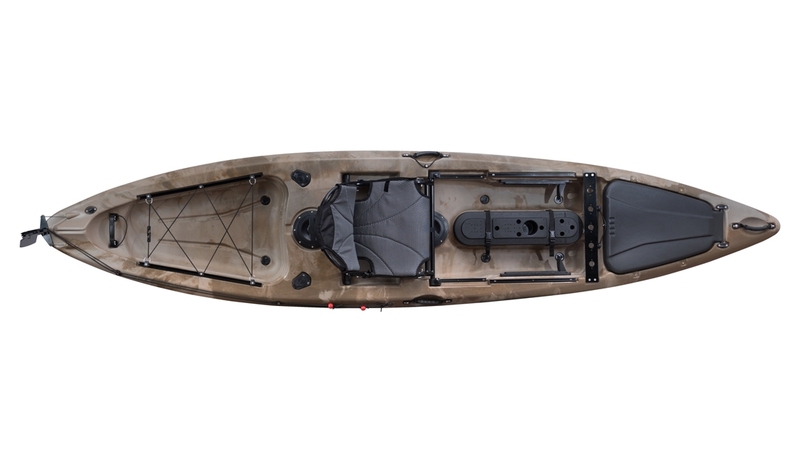 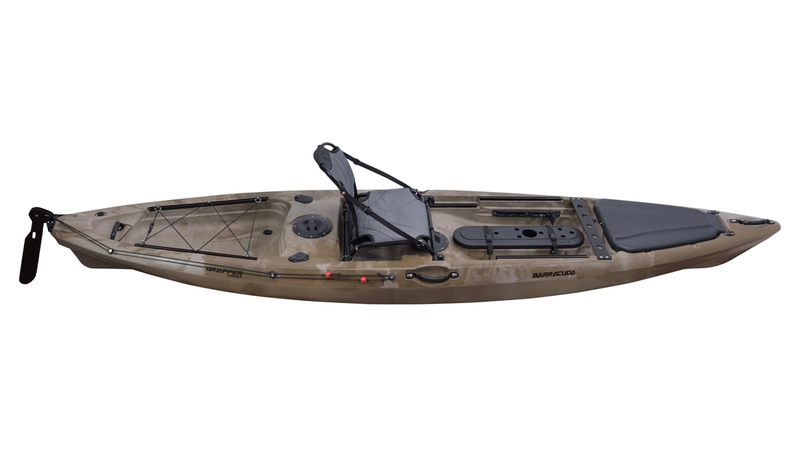 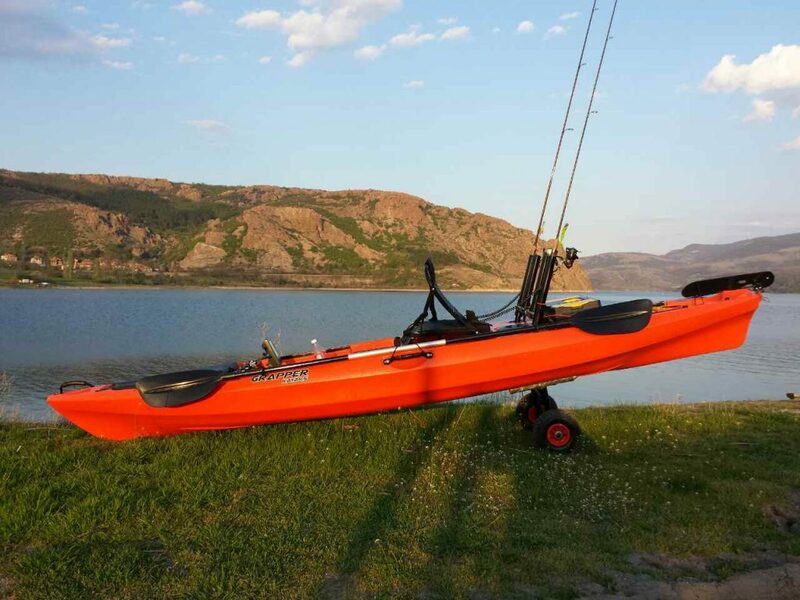 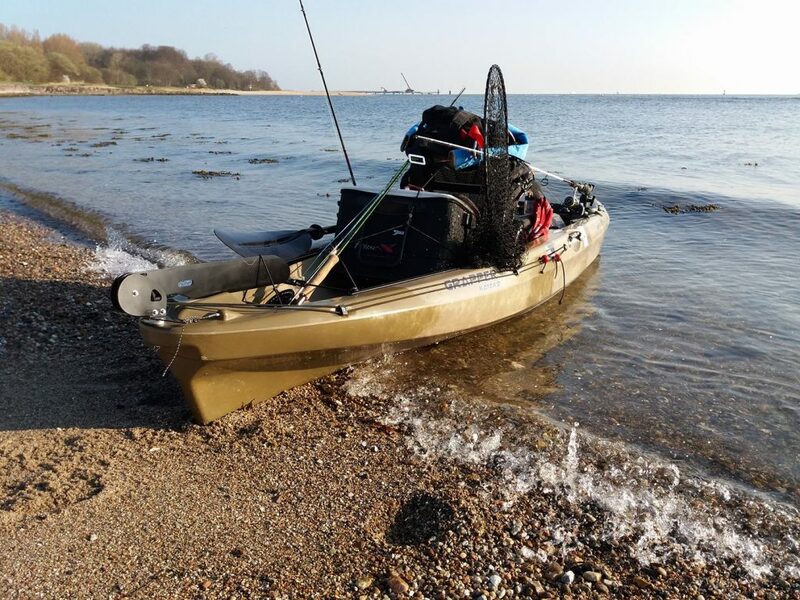 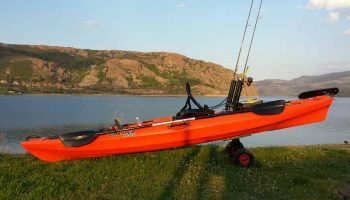 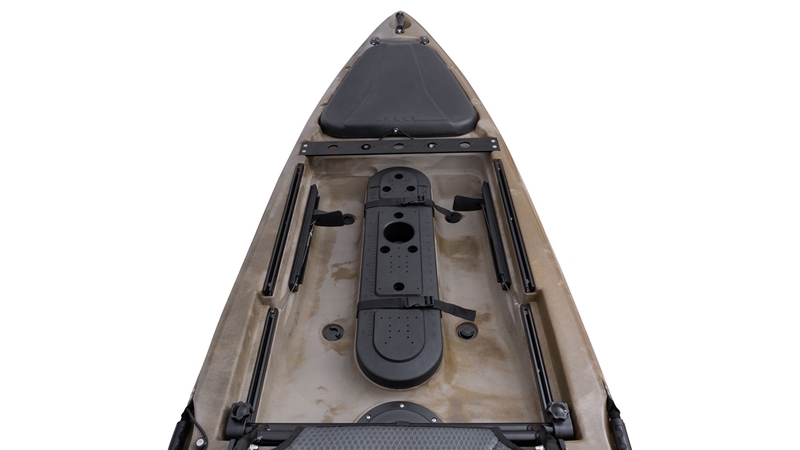 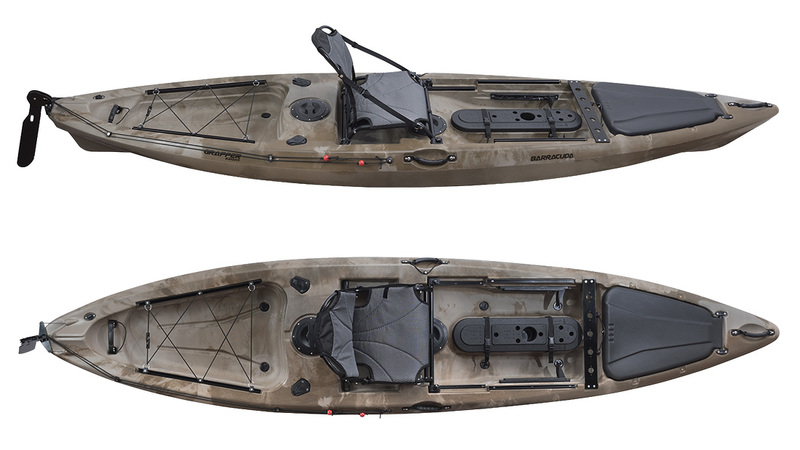 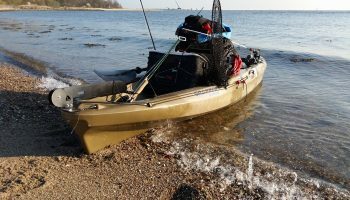 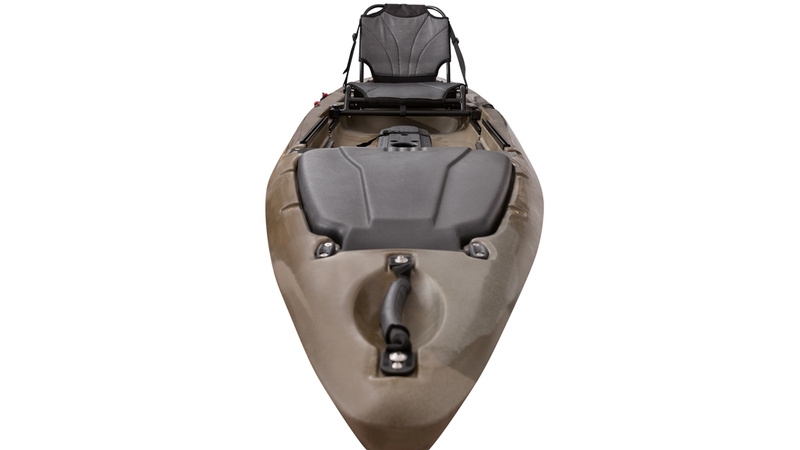 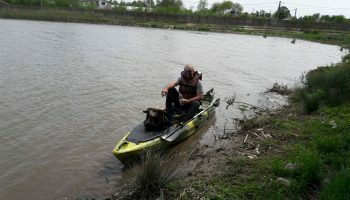 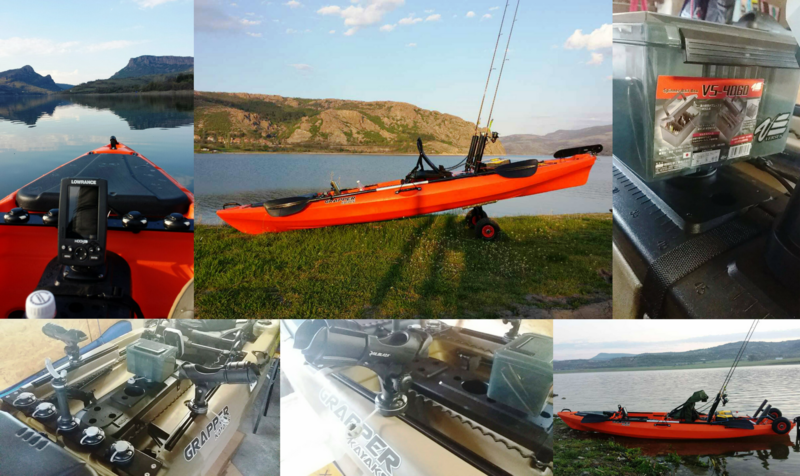 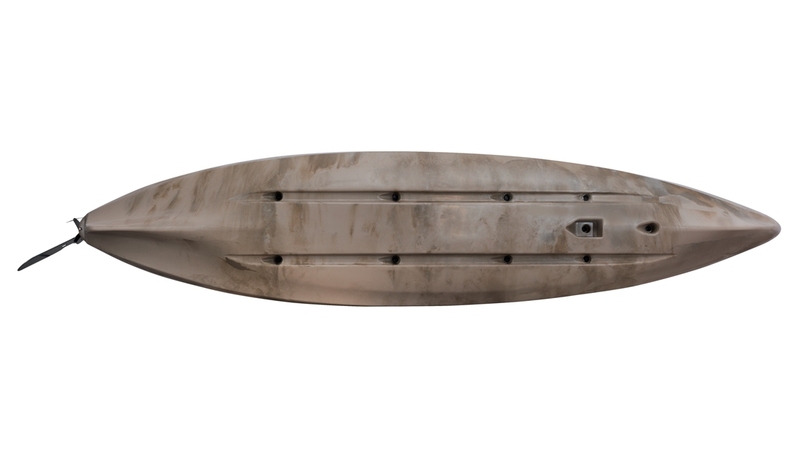 Large fishing kayak equipped with everything needed for any type of fishing, including marine – with a built-in rudder system with foot control for handling tides and winds. 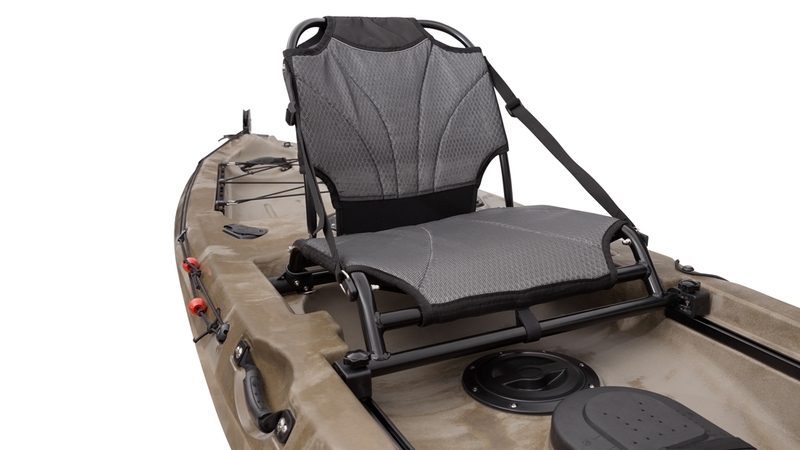 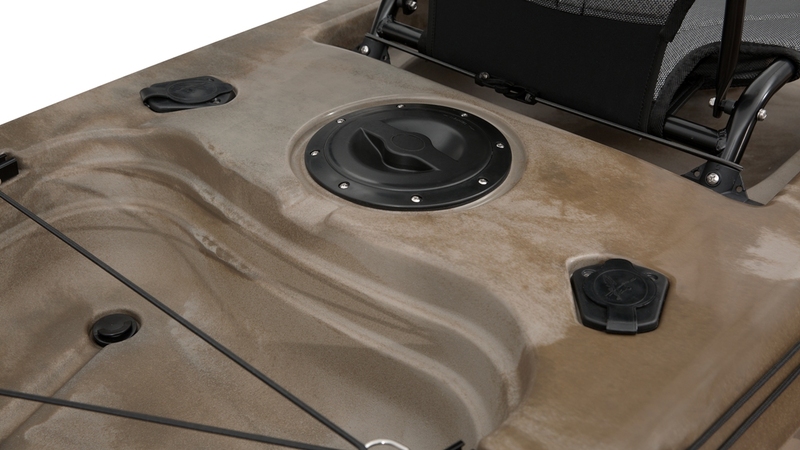 Suitable for big packing- with a large center console and two side rails to use a variety of accessories and equipment. 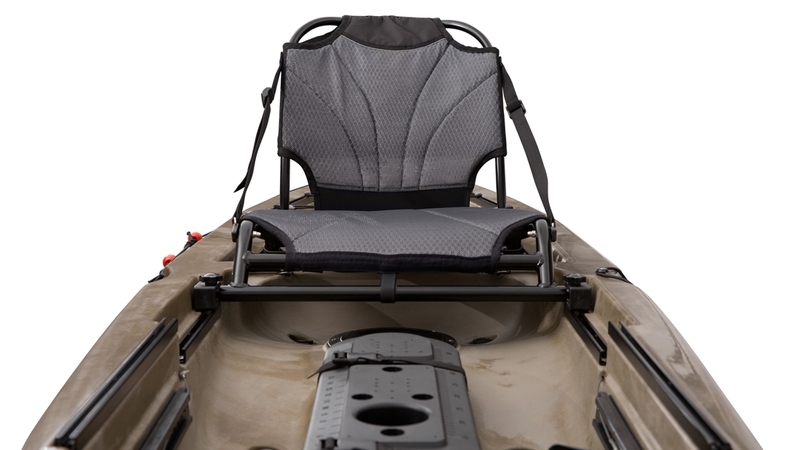 The adjustable premium seat offers exceptional comfort for long trips. 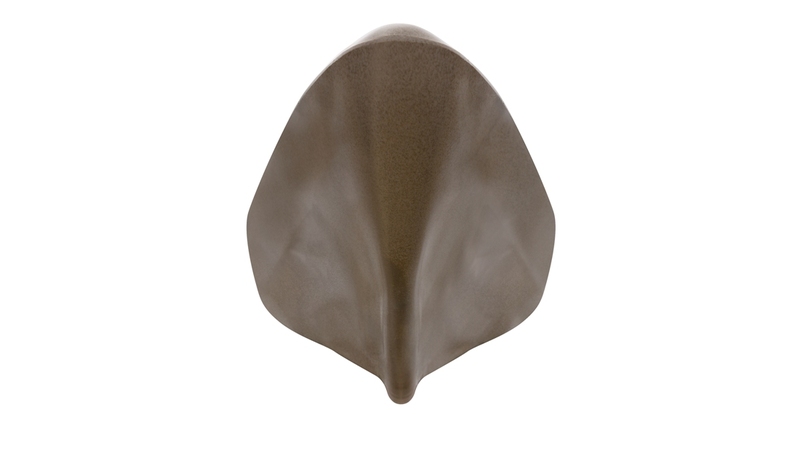 Fast, stable and suitable for long trips and large ponds, sea and continuous fishing.